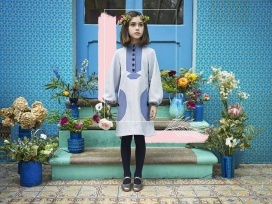 Shop for kids' apparel at reduced prices at the Owa Yurika Sample Sale. 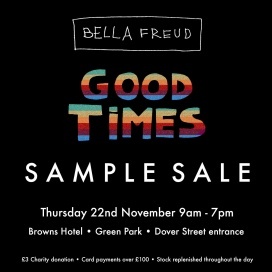 Shop for menswear and womenswear at discounted prices at the Bella Freud Good Time Sample Sale. Card payments for purchases over £100. Stock replenished throughout the day. £3 charity donation. Shop for women's footwear at reduced prices at the F-Troupe Sample Sale. All pairs are available for £30. 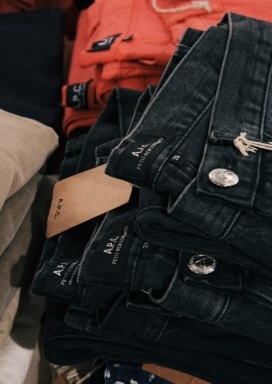 The famous Paul Smith Warehouse Sale is back! 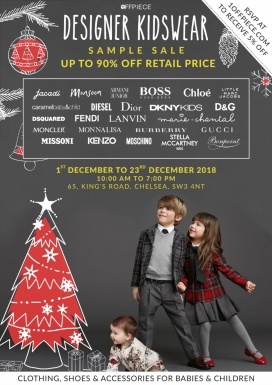 From Friday 30 November - Sunday 2 December the Ballroom will be taken over a huge selection of mens and womens ready to wear and accessories. We'll be showcasing the best of British with pieces from the Paul Smith Archive with up to 70% off! 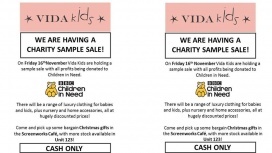 Shop for kids' apparel at reduced prices at the Vida-Kids Sample Sale. 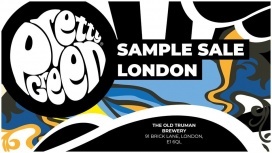 Take up to 80% discount on men's apparel, accessories, and footwear at Pretty Green Sample Sale. The Sale will be comprised of past collections and one-off sample items. 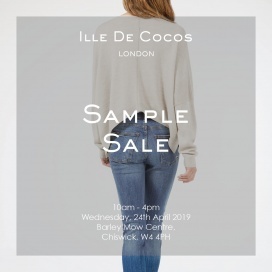 Mark your diaries now because our one day sample sale is coming to Bermondsey, prices start at £25! Doors open at 9am and if you fancy a little after work festive buzz, we will be handing out prosecco from 7pm. Not only have we delved into our archives to bring you some of our signature styles, we have selected a capsule AW18 collection at a highly discounted rate too. Want to redecorate your home or looking for Christmas gifts? 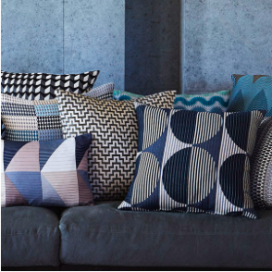 Do head over to the Margo Selby sample sale. What to expect? Find one-off pieces and samples including rugs, towels, cushions, scarves and jackets. And on Thursday November 15th, we are doing late night shopping and drinks hosted by Margo Selby. 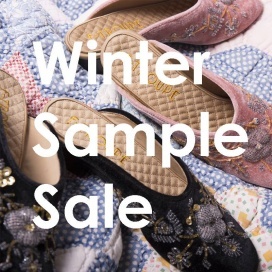 Find great deals on hats, mittens, scarves, gloves, mini blankets, ceramics, and cotton cushions at Donna Wilson Studio Sample Sale. The Sale will be comprised of slight seconds and one-of-a-kind sample items. Shop for men and women's apparel and accessories at reduced prices at Alexander McQueen Sample Sale. 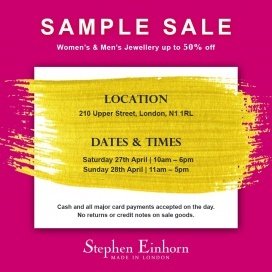 Shop for men's apparel at reduced prices at Thom Sweeney Sample Sale. Discover exclusive, sold out and never before seen styles at the Miss L Fire pop-up, where you can meet and greet the women behind the brand while you enjoy a bespoke, relaxing shopping experience! Expect good food, good music and hot and cold drinks while you browse the limited collection - and there is a very special surprise for the first few purchases!